See 1972 #4 to 7 for the original Move recording of this song and 1976 #93 to 96.1 for the original Electric Light Orchestra recording of this song. See 1975 #36 and 44 for the original Electric Light Orchestra recording of this song. See 1976 #87 to 90 for the original Electric Light Orchestra recording of this song. See 1975 #49 to 52 for the original Electric Light Orchestra recording of this song. See 1977 #31 to 35 for the original Electric Light Orchestra recording of this song. See 1976 #73 to 79 for the original Electric Light Orchestra recording of this song. See 1974 #52 to 58 for the original Electric Light Orchestra recording of this song. See 1971 #21 to 34 for the original Electric Light Orchestra recording of this song. See 1973 #78 to 92 for the original Electric Light Orchestra recording of this song. See 1976 #80 to 82 for the original Electric Light Orchestra recording of this song. See 1977 #51 for the original Electric Light Orchestra recording of this song. 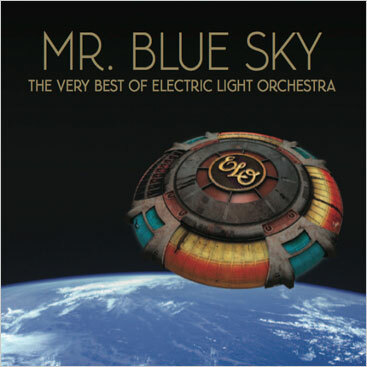 See 1980 #1 to #4 for the original Electric Light Orchestra recordings of this song. See 1990 #24 for the original release of this song.